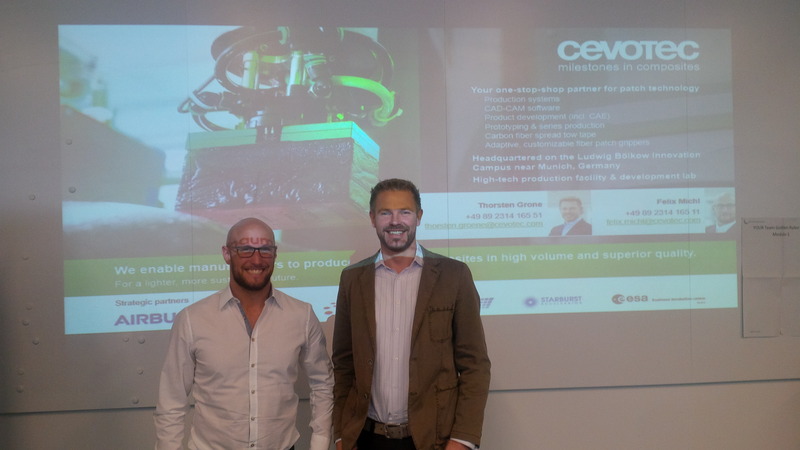 On October 23, ”Cevotec GmbH“ (www.cevotec.com) has already been the third LBC-based start-up company taking advantage of the “24h challenge” offered by the Airbus Leadership University. Airbus managers enrolled in the “Experienced Manager Programme” support young companies in finding solutions and strategies for a given topic in the frame of the “24h challenge”. This initiative contributes to a rapid and successful growth of the start-ups.